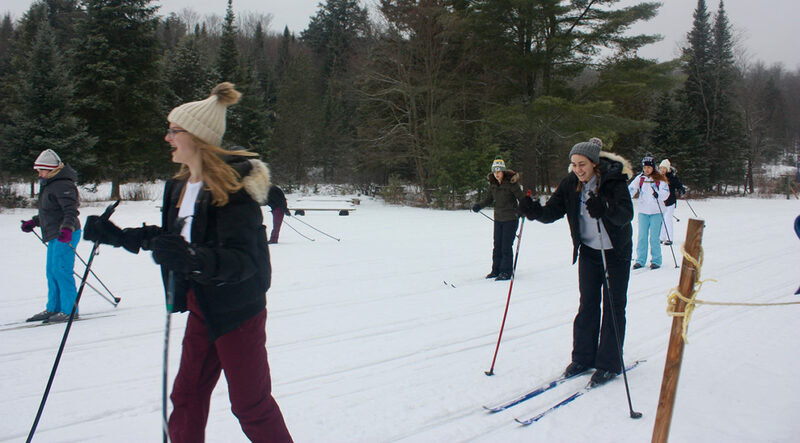 HNMCS annual trek to Camp Wanakita was another great success. 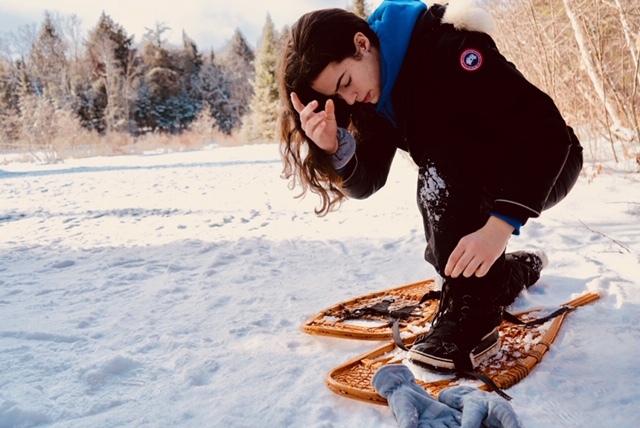 Over four sunny but cold days in January, surrounded by beautiful forests, students in grades 7 to 10 and their leaders (grades 11 and 12) took part in skiing, snowshoeing, high ropes, broomball and arts and crafts. 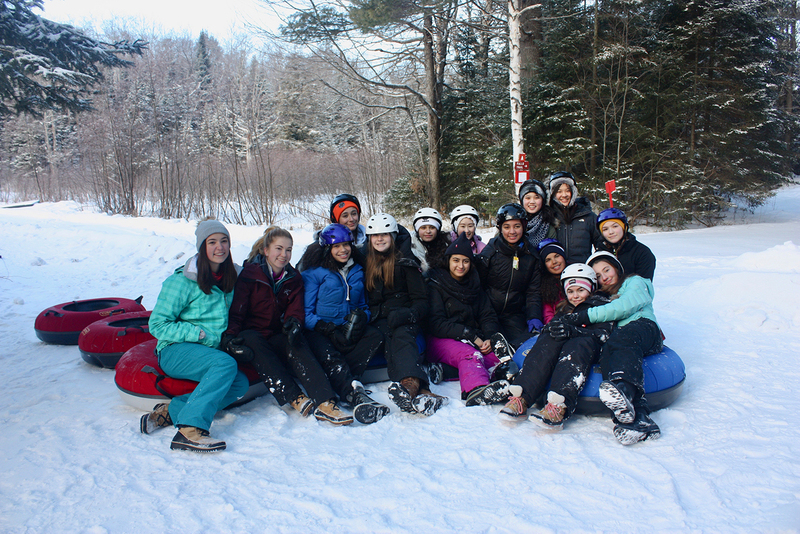 The girls stretched their abilities and tested their resilience as they climbed “Quadzilla” in boots and gloves. 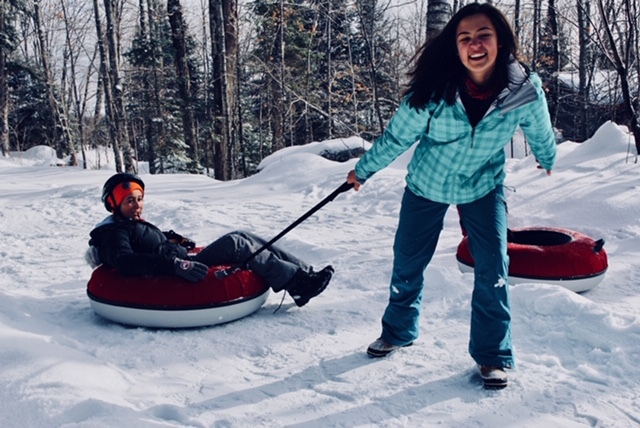 And during their free time, they flew down the hill in tubes or a traditional toboggan. Their laughter and screams of excitement ringing in the frigid winter air. Of course, there was plenty of time for reflection, too. On walks across the frozen lake, they learned the value of silence and of being alone with their thoughts. Taking time to unplug from the world is important. Getting to know yourself is invaluable. To that end, students also took part in workshops focused on relationships and leadership. The week culminated in a campfire where every cabin performed a skit for the rest of the group. 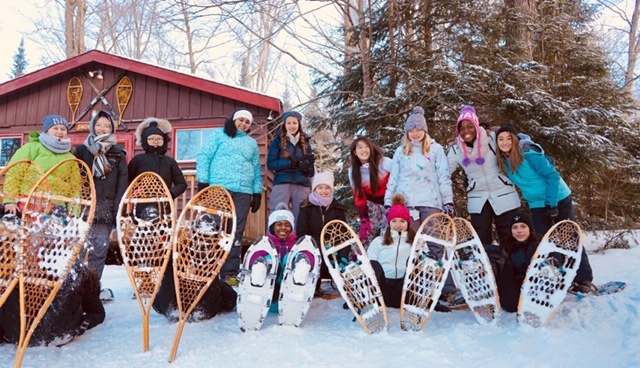 Our grade 12 leaders Emmy Lebed ‘19, Maya Pankiw ‘19, Geneva Hines ‘19, Tara Kemper ‘19, Muleba Chailunga ‘19 and Julianna Corbett ‘19 gave a standout performance in their last visit to Wanakita. 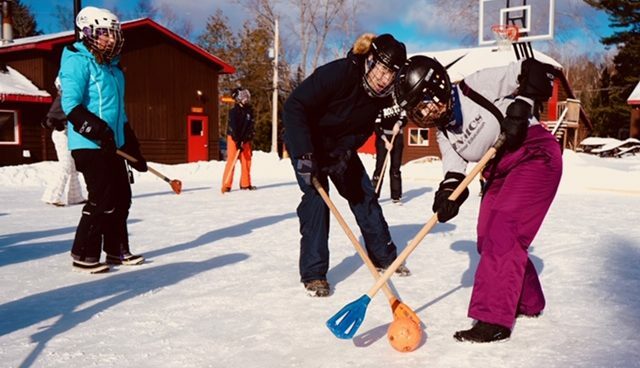 You can view more photographs from the Wanakita 2019 camp here.